It took me a few years to realize how important this word was for my children. Actually a pastor reminded me in one of his sermons of the power of the word YES. So, learning to say “yes” to your kids as often as possible is a great idea. We say “no” so much that kids begin to expect it. Kids really are only young once. Let them enjoy their life as safely as possible. Say “yes’ to them exploring, playing, laughing, hanging out with friends, trying new things, and making something unusual. Say “yes” more and you will enjoy the fathering moments while you have them. From their first try at riding a bike to their first job, kids want your approval. There’s no way to describe how great a child feels when Dad says “Awesome job!” “Way to Go!” or “That’s my boy!”. Smile often, give high fives, and pat them on the back. When is the last time your child heard words of approval from you? Even when they are not performing at all, a good “I’m proud of you” will make their day. Don’t let a day go by without telling your child that you love them. This level of assurance is all-important. Kids needs to know that you love them in the deepest way and that you are there for them in any situation. They need to hear the words and experience them as well. Dad’s are called by God to protect their families. There are times when the Dad must say “NO.” When your child hears this word, whether it’s in a stern voice or in a soft whisper, they need to know that you are practicing your calling as Dad to protect them. “No” can be used in the home to offer direction, compassion, correction, and to promote righteous living. This powerful word used properly will also assist in producing good moral character. Every now and then, you are going to say or do the wrong thing. Your actions and words jump ahead before your brain goes in to gear. Bottom-line: We all react wrongly and simply mess up. When you do, it’s important that you quickly and calmly admit it to your child, ask forgiveness, and carefully explain to your child where you went wrong and how you hope to handle it differently in the future. Kids never forget these moments. You are the most influential leader in your child’s life. They need to see you pray and hear you pray. There will those times in the life of your home where you need to lead your child to pray. This could start with simple prayers at bedtime and meals. Soon the prayer times will be for school, family, friends, and in times of crisis. As you pray with your children they realize that their dad is a man under the authority of God and needs His wisdom, direction, and guidance. Being a great dad requires prayer. Priorities are a challenge for all families. The priority test for time and activity comes daily. 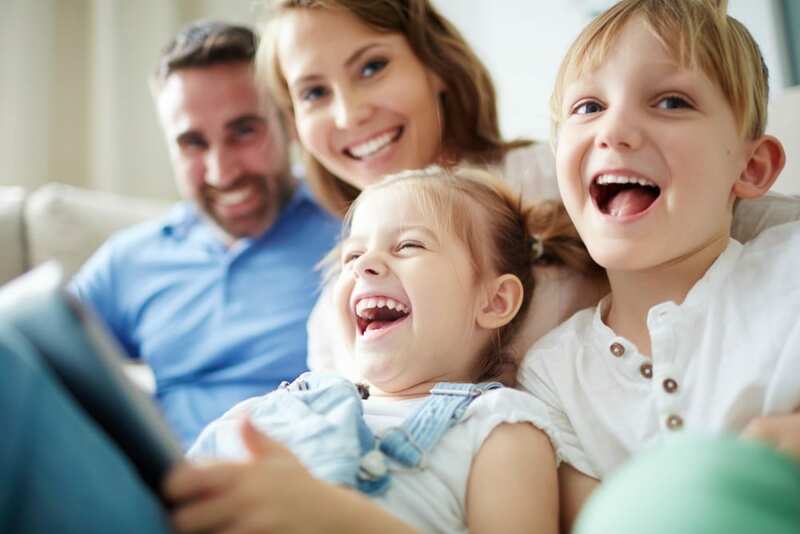 Schoolwork, sports, entertainment, vacations and technology are just a few of the challenges to a family friendly schedule. As a dad, you have the opportunity to let your children know that living for Jesus will always comes first. Maybe you have a few other important words that Dad’s need to use often. Take some time this week and talk with your spouse or some other dads about these thoughts. This week is a great week to become a hero to your kids! Remember, god has called you to lead your family. LEAD!